McALLEN — The owner of a Houston-based Chicago-style pizzeria may have played a role in drug trafficking and money laundering, according to an indictment unsealed last month. During a brief arraignment hearing, a Houston man pleaded not guilty to charges related to an alleged drug trafficking ring going back more than six years. DeAllen Jerome Nettles stood before U.S. Magistrate Judge Peter E. Ormsby Thursday afternoon after his attorney’s written waiver for the arraignment was not accepted by the court, obligating Nettles to appear before Ormsby. Nettles also waived the reading of the indictment during the hearing, and pleaded not guilty to all three counts he’s facing — one count of conspiracy to distribute more than five kilos of cocaine, and two counts of money laundering. The indictment alleges in part that the 30-year-old man and at least more than 20 others — the majority of whom have their names redacted in the court record partially unsealed June 13 — conspired to distribute more than 5 kilos of cocaine for more than six years, beginning in May 2012 to the date of the filing this June. A Chicago nativs, Nettles made his initial appearance in a Houston federal courtroom June 13 and was released the next day on a $10,000 bond. His social media profiles state he is the owner of a Houston-based business called ChItalian Pizzeria. Nettles is also accused of two money laundering charges, one alleged incident occurred in November 2012, the other Dec. 29, 2015, the court documents state. The second money laundering charge gives more detail, showing Nettles allegedly moved more than $300,000 to Mexico from Chicago “with the intent to promote the carrying on of specified unlawful activity that is the distribution of a controlled substance,” according to court documents. In total, the feds are looking to seize more than $150,000 in property, and more than $7 million in U.S. currency as part of the case against the multiple defendants, court records show. Nettles remains free on the $10,000 bond. Nettles’ attorney, Houston-based Cornel A. Williams, declined comment based on his policy not to comment on pending litigation. 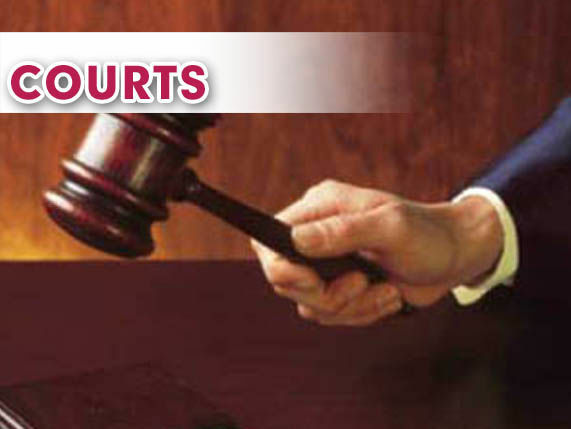 Jury selection is set for Aug. 7, with the trial beginning shortly after, court records show. Lorenzo Zazueta-Castro covers immigration and federal courts for The Monitor. He can be reached at lzazueta@themonitor.com or (956) 683-4452.